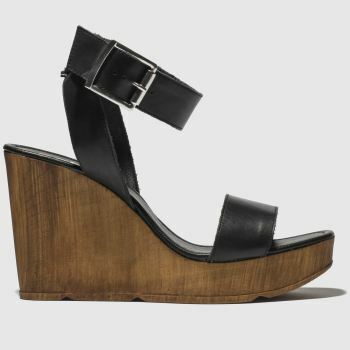 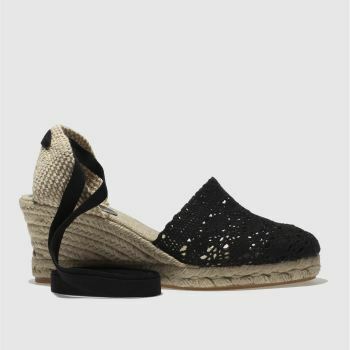 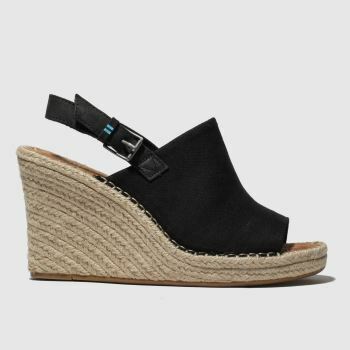 Combining comfort and style, get your hands on a pair of women's wedges whatever the occasion. 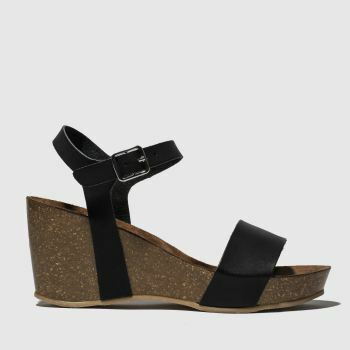 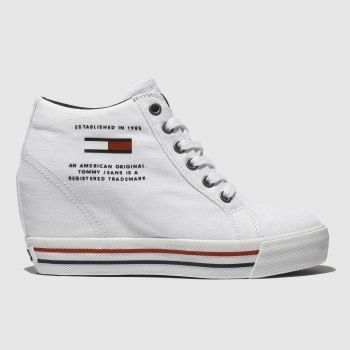 Whether you’re looking to enjoy the sunshine in a pair of wedge sandals or dress to impress in wedge heels, our wide range of wedge shoes will keep your look fresh. 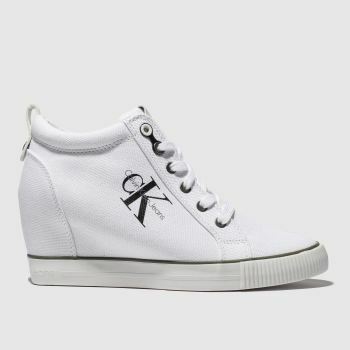 Shop from big brands like Fly London, schuh and more and order before 5pm* for Next Day Delivery to Ireland.